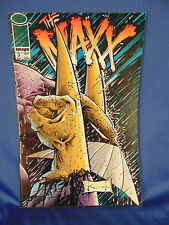 The Maxx Image comic book 1- 3 1993 Very Cool! 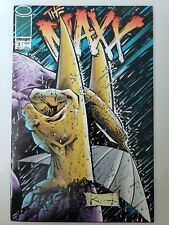 THE MAXX #3 (May 1993, Image Comics) FIRST PRINTING!!! 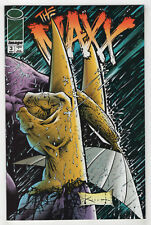 - SAM KIETH!!! This page was last updated: 24-Apr 07:35. Number of bids and bid amounts may be slightly out of date. See each listing for international shipping options and costs.